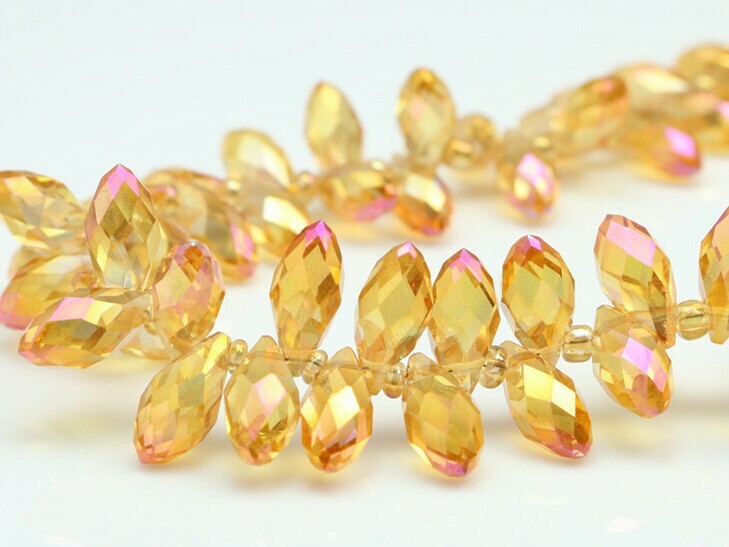 Find Pujiang Crystal Beads, Aaa Quality Beads, Faceted Beads on Industry Directory, Reliable Manufacturer/Supplier/Factory from China. 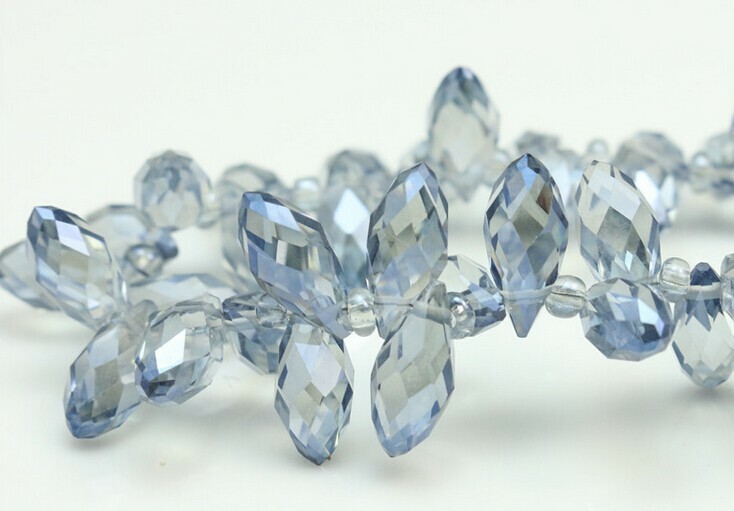 Crystal drop glass bead wholesale: Related product pictures: Colors Card Shipping Details: Goods will be delivered out safely after well packing. 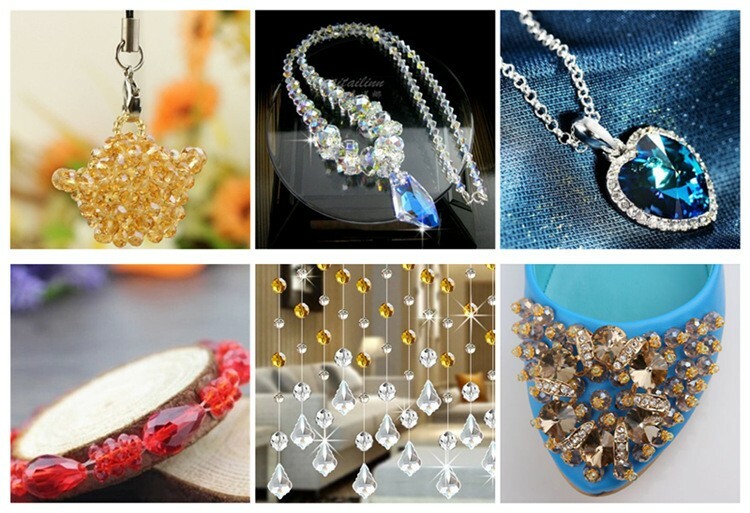 The goods can be delivered by DHL, Fedex or UPS, etc., they will take 5~7 days to arrive you, if you have any requirements about the shipping, please don’t hesitate to let us informed! 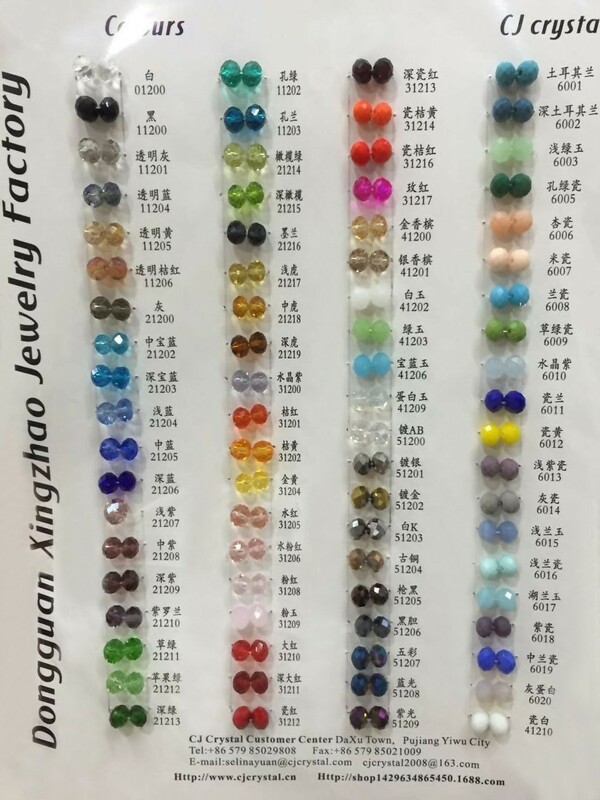 We are the directly factory in PUJIANG city, can provide you many kinds of galss beads and and glass stones with different sizes and colors, welcome the kindly inquiries from all over the world. 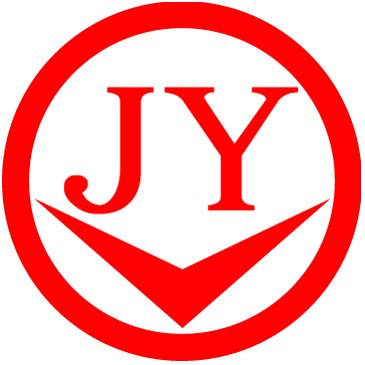 Welcome to visit our website: to find more details for your kind reference! 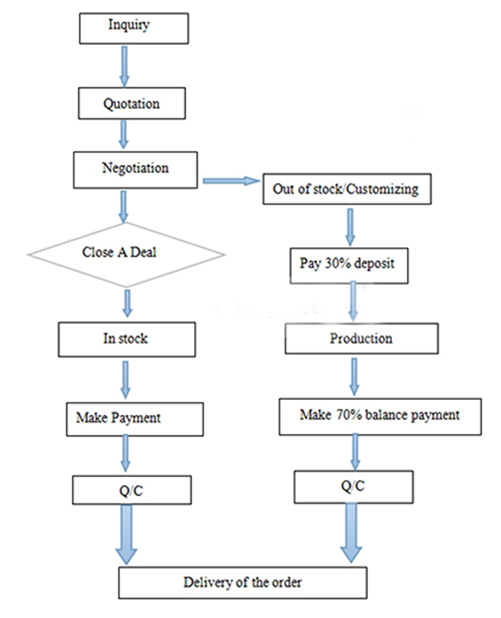 All members in our team are trying our best to provide you good service, good products, good prices, safe shipping , honest business! 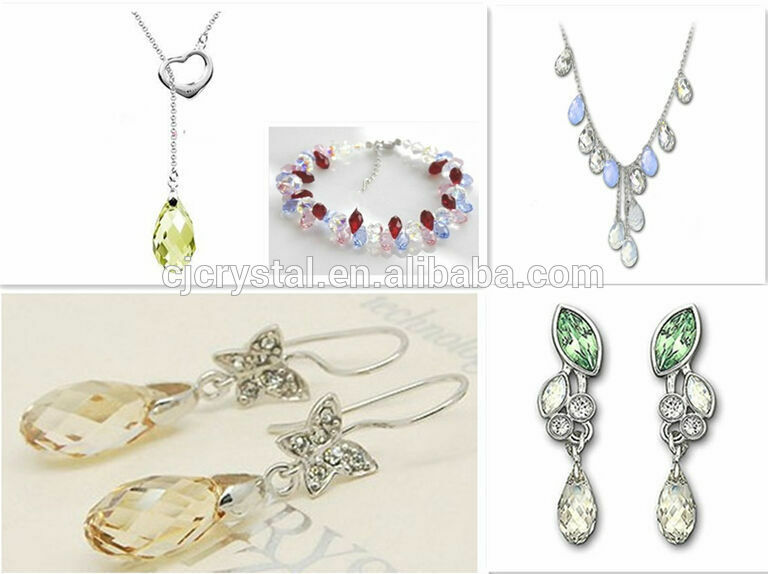 Contact us if you need more details on Green Turquoise Beads Chain. 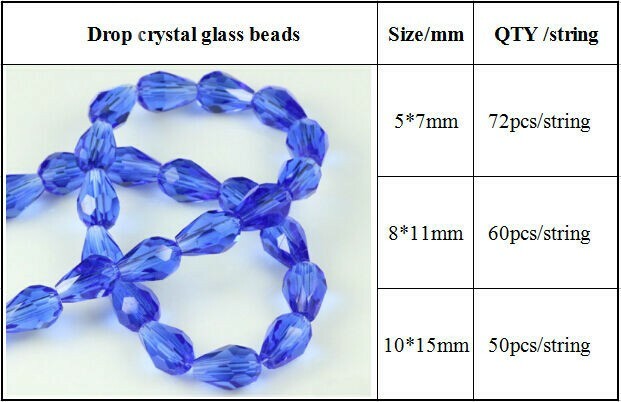 We are ready to answer your questions on packaging, logistics, certification or any other aspects about Teardrop Glass Beads、Crystal Beads In Bulk. If these products fail to match your need, please contact us and we would like to provide relevant information.